If you run a business, you most likely have a newsletter…. and an email inbox. You work hard to make sure that newsletter goes out without typos, dead links, or funky images. You’ve even checked in with your community to be sure that each week that little newsletter of yours is hitting inboxes and not spam folders. You’re all set, right? Wrong. You are missing one CRUCIAL step. But, don’t worry! Stick with me and I’ll show you what’s missing and how you can fix it in less than 60 seconds. First, a story. Lately, I’ve loved podcasts. Listening to my favorites, finding new shows to love, and appearing as a guest with the very best hosts. A few weeks back, a friend and colleague emailed me asking if I would record an interview with her for an upcoming episode of her podcast…. except I never saw the email. As you know, I’m a big proponent of using email filters to simplify your inbox. You can click that little link there to learn how to setup filters of your own if you haven’t already, but a filter essentially takes an email from a particular email address and drops it into a folder for you to sort thru when it works for you. Easy peasy inbox zero. 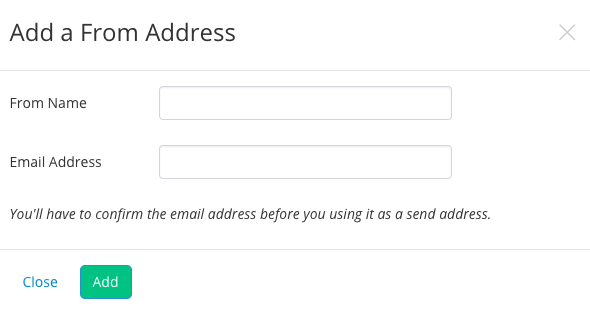 2) Find the “send from” email address. You might find this in “settings”, “configure”, or “details”, depending on the service you use. 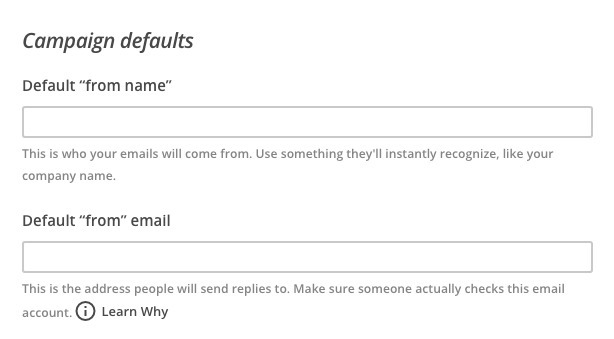 3) Change that default “from” email to something other than your own email address (use info@ or newsletter@ or hello@, for example). Pro tip: Keep the “from name” as your name or something like “Name at Company Name”. Personalizing it with your name builds trust and identifying your company/brand builds on that trust factor. 4) Save your new settings. 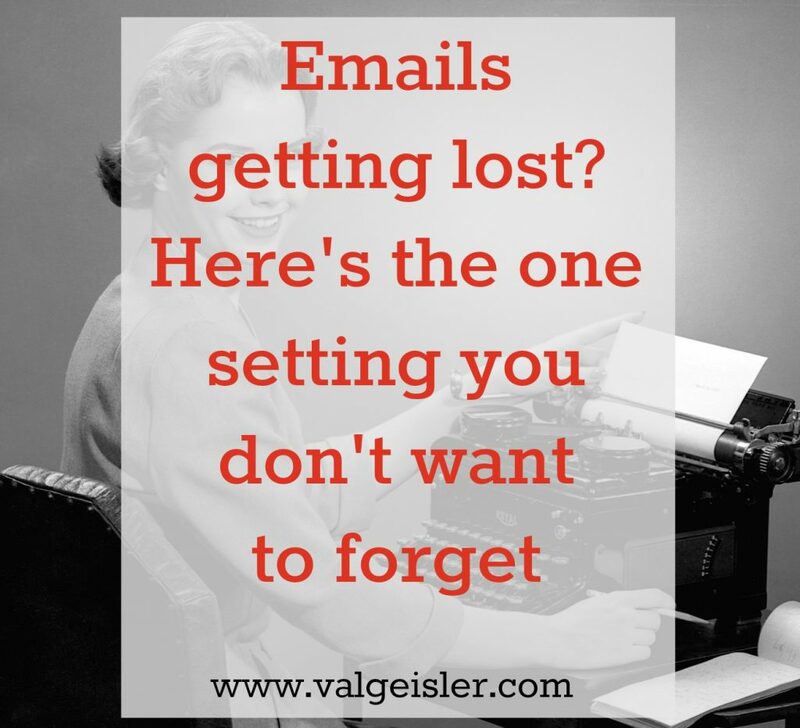 Make sure your emails are getting thru those finely tuned inboxes! And do me a favor and click on your favorite share button so that we can all improve our e-communication, one newsletter folder at a time.